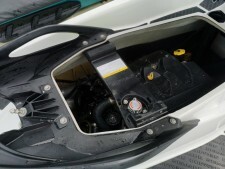 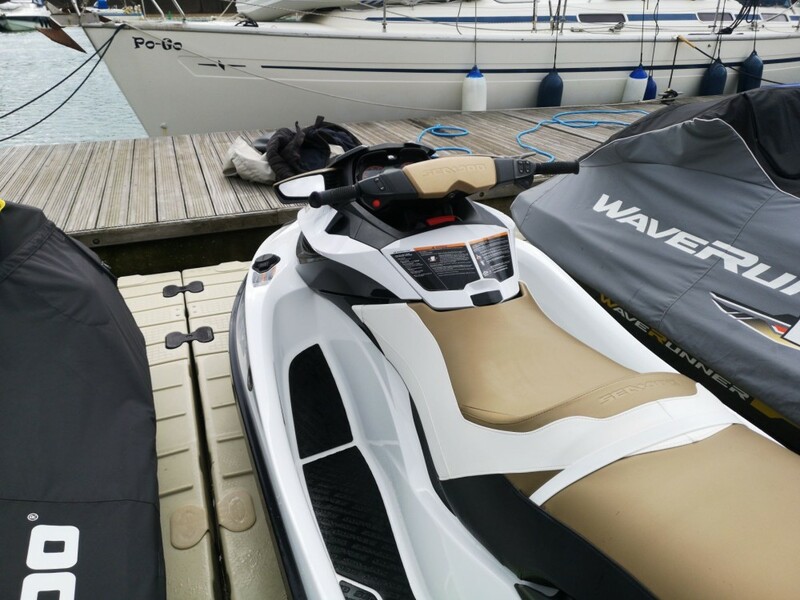 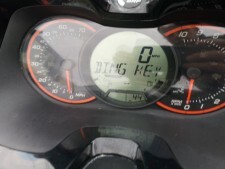 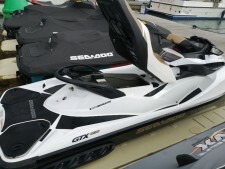 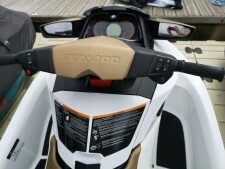 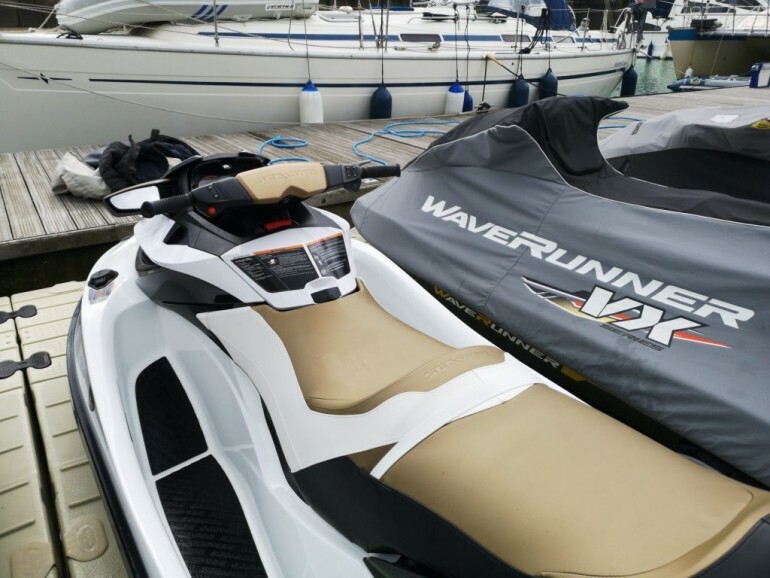 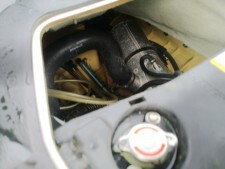 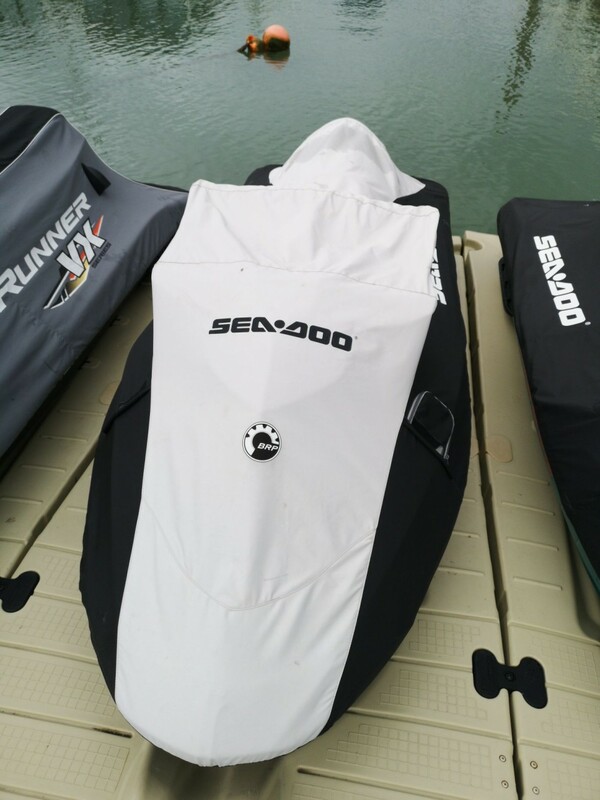 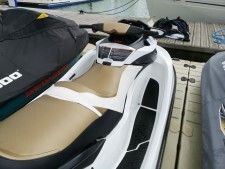 2013 Seadoo GTX 215, well looked after from new with only 44 recorded engine hours. This is one powerful machine with the 215hp, 1,494cc Rotax 4-TEC engine, you’ll be diving in and out of those turns with plenty of speed. She is currently berthed at Brighton Marina.